Enjoy your view while blocking out some of the bright rays of sunlight. 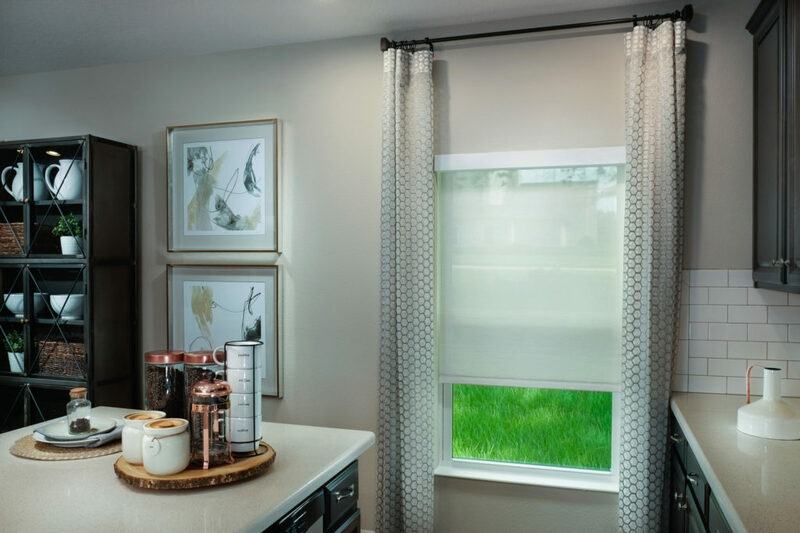 These beautiful light filtering shades diffuse light to reduce glare and protect furnishings against fading. Privacy and light control in an easy to operate design. 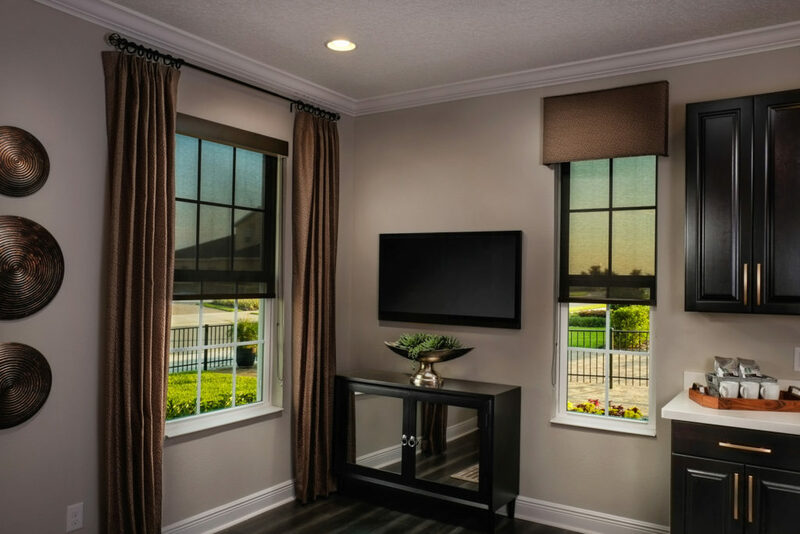 Reduce the glare and control the amount of privacy you need with these sheer window shades. At A Better Blind, we offer an array of colors to choose from.